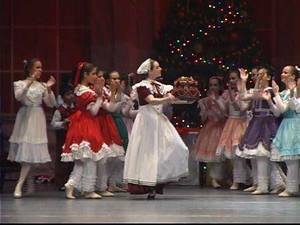 There's plenty to do in the Dallas-Fort Worth area this holiday season. Here are some great family-friendly ways to brighten it up. 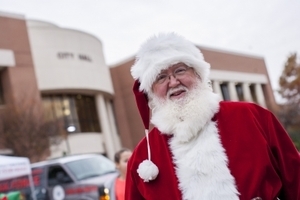 From photos with Santa and Christmas lights drive-thru tours, to volunteer opportunities to help those who are less fortunate, there is plenty to celebrate. An annual Arlington favorite, the Texas Christkindl Market, is now even grander as part of Enchant: The World’s Largest Christmas Light Maze & Market. Visit Texas Christkindl Market Lane in Enchant, November 24 thru December 31, 2017. 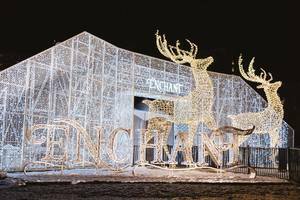 Surrounded by millions of dazzling lights, the memories you make at Enchant will last well beyond the holiday season. 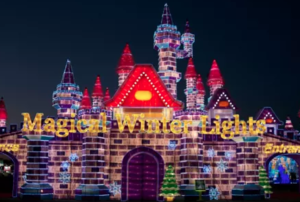 Whether you’re navigating through the world's largest light maze, gliding around the magical ice-skating pond, visiting Santa or sharing hot cocoa with your loved ones while listening to live entertainment, you’ll find enchantment around every corner. Looking for a one-stop shop to fulfill your Christmas shopping list? Enchant has over 100 food and market vendors, including the Texas Christkindl Market Lane. 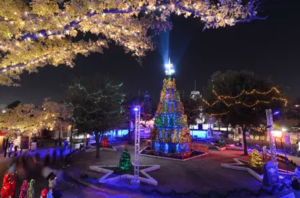 Unwrap new holiday traditions at the most scenic wonderland in Texas! Courtesy of the Holiday Lights Parade Facebook page. The 2017 Arlington Holiday Lights Parade will brighten Downtown Saturday, December 9at 6pm! Bring your friends and family to the Downtown/University District to enjoy the Annual Holiday Lights Parade. Thousands of people will gather for the pageantry which ends with the lighting of the Christmas tree on the steps of City Hall. 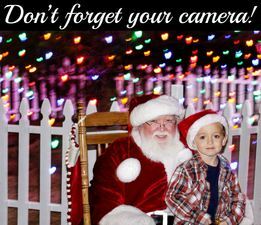 Don’t forget to bring your camera and take a picture with Santa after the parade at the Levitt Pavilion in Founders Plaza at 100 W. Abram St. Parade will continue as planned rain, snow, or shine …but not ice! Prairie Lights is the premier holiday light park in Texas located at Lynn Creek Park on Joe Pool Lake in Grand Prairie, Texas. 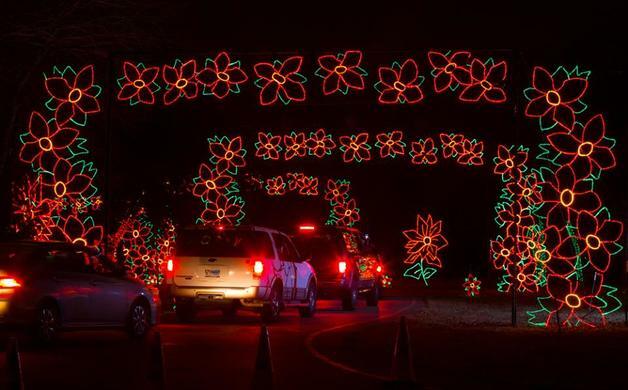 Upon arriving at the entrance of Prairie Lights, you will be dazzled with 4 million lights set along 2 miles of path. Hundreds of ALL-NEW displays in shapes of all kinds line and arch over the roads. Half way through the drive get out of your car for a stop at Holiday Village where you will find food, gifts, Santa, the brand-new indoor Snow Maze, and the Holiday Magic Lighted Walk-Through Forest. Once back in your vehicle, the second half of the drive ends with the very animated light tunnel – the perfect finale to a night you will never forget! Join the City of Kennedale in Kennedale TownCenter Park on Tuesday, December 5, from 5:30 to 8:00 p.m. as the holiday season is kicked off by lighting our beautiful, live, Christmas tree. Sing along to carols and enjoy holiday treats courtesy of generous local businesses, churches, organizations, and clubs while we anxiously await the arrival of Santa Claus at 6:00 p.m. If you're interested in hosting a booth, performing, or helping in any way, you can fill out this form or contact City Secretary Leslie Galloway atlgalloway@cityofkennedale.com or 817-985-2104. If your organization would like to hand out treats for Santa, we will provide one table and two chairs for you to set up a booth. You’re encouraged to decorate your booth, set up a game or craft, or dress up. The more festive, the better! Please let us know if you’ll need electricity or have any special requests. 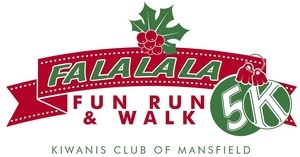 Mansfield kicks off the holiday season the first weekend in December with a full weekend of fun and entertainment for the whole family. 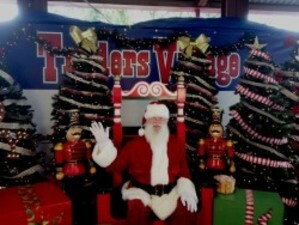 Friday, Dec 1, 5-9pm: Tree lighting celebration with games, food, market shopping, fireworks and Santa Claus! Tree will be lit at approximately 6:30pm with fireworks following immediately after. Fun continues until 9pm. Free admission. Friday, Dec 1, 5-9pm: Get your seats early for the Hometown Holidays Parade and enjoy a FREE performance of Annie, Jr. Musical right in the middle of Main Street! The talented performers from Music Place Mansfield will give parade viewers an exclusive show starting right at noon. If you can't make the parade or want a warmer showing, check out any of their other performances at Farr Best Theater in Historic Downtown Mansfield throughout December. 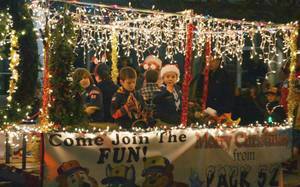 Saturday, Dec 2, 2pm: Hometown Holidays Parade in Historic Downtown Mansfield. Come early to see Music Place's production of Annie on Main Street starting at noon. Saturday, Dec 2, 7pm: Amos Lee at MISD PAC. Tickets are limited and benefit MISD arts and music. Courtesy of the Gift of Lights Facebook page. The Gift of Lights is a Texas-sized Drive Thru light park hosted at Texas Motor Speedway with a portion of the proceeds going directly to Speedway Children's Charities, Ronald McDonald House, Toys for Tots, KLTY Christmas Wish, Fort Worth Police Officers Association, and Scottish Rite Hospital for Children. 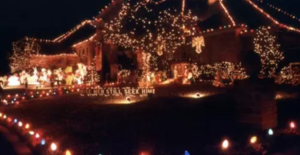 Do you have photos from your home, your neighborhood, or cool light shows you've seen in Mansfield and beyond? We'd love to see them. 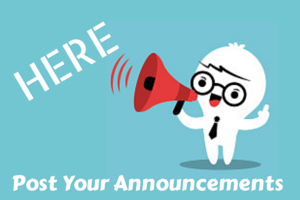 Post them in the comments, or contact us.